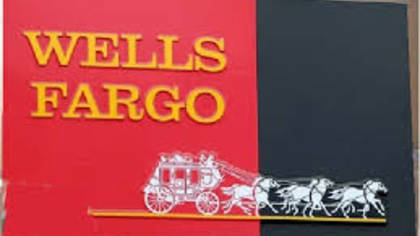 Wells Fargo is the second largest bank based on deposits, home mortgage, and debit services. They are the 4th largest bank in the United States headquartering in San Francisco, California. Wells Fargo is considered one of the “big four banks” of the United States competing with JPMorgan Chase, Bank of America, and Citi Group. To get a hold of a live customer service agent at Wells Fargo click the number below. How to Speak to a Live Person: Call 800-225-5935 and you will get an automated voice system. Press 0 until you get placed on hold to get in touch with a live customer service agent at Wells Fargo.